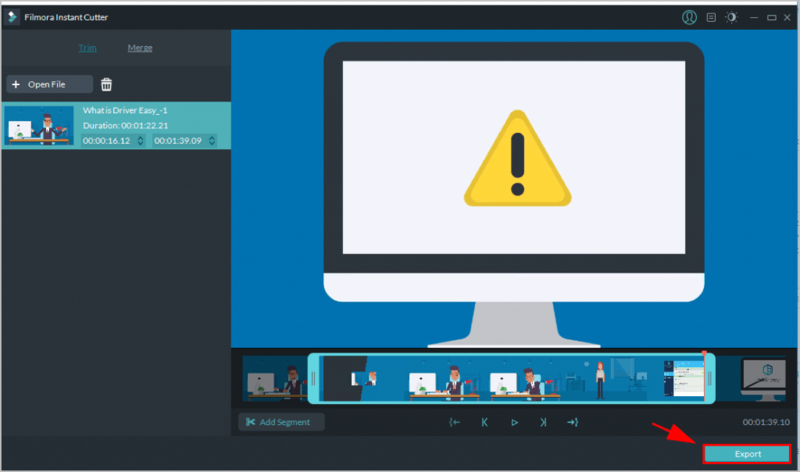 This post shows you the best video cutters and guide you how to cut videos with these tools. 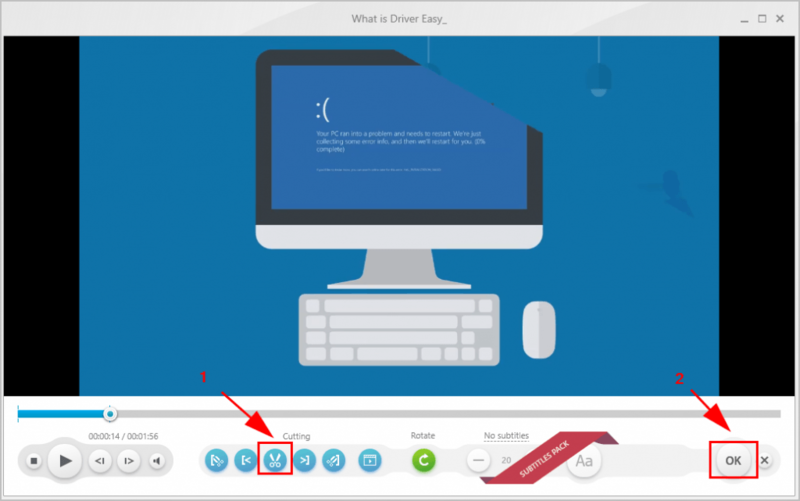 7) In the new popup, use the green playhead handles to drag slider to where you want to video to start and end. Then click Cut. 8) You’ll see the video preview you just cut, click Edit to edit again if you need. 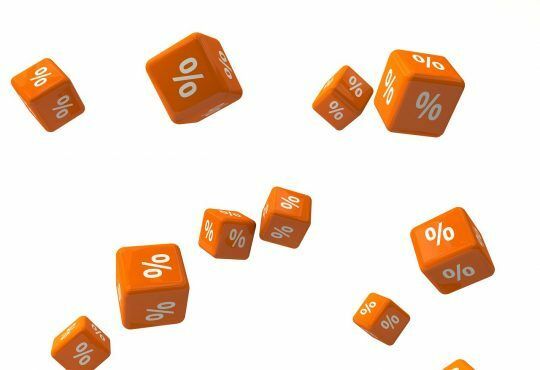 Then click Done to save. 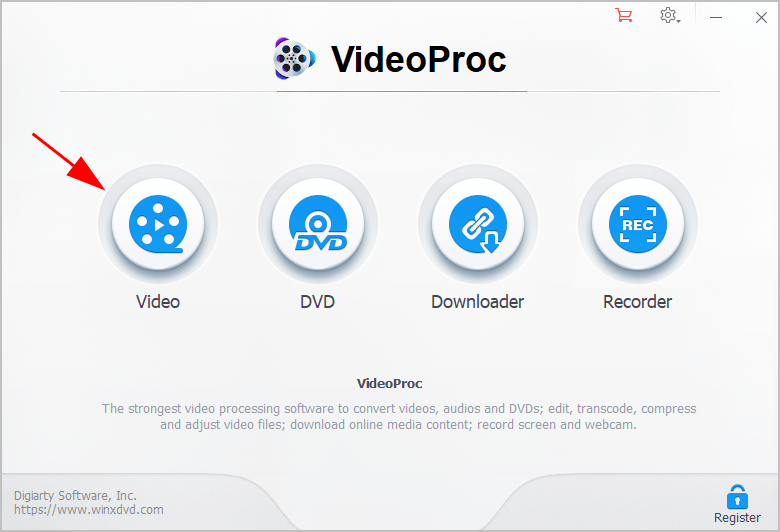 9) Click Run at the bottom right, and VideoProc will do the work for you. 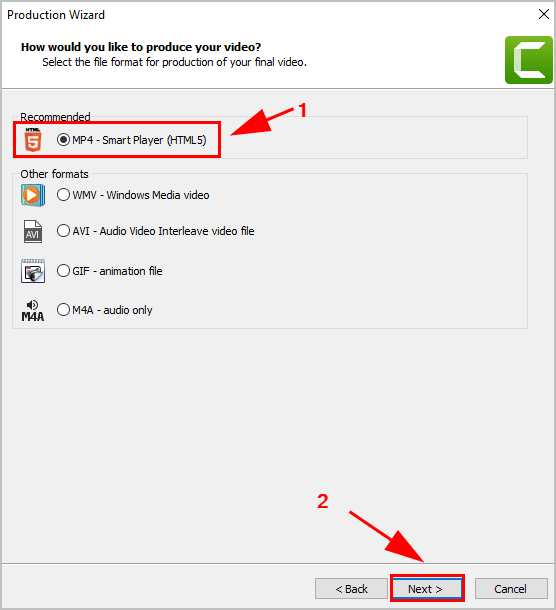 10) Wait for the process to complete, and you can find your video in the file path you set. This is easy, isn’t it?! 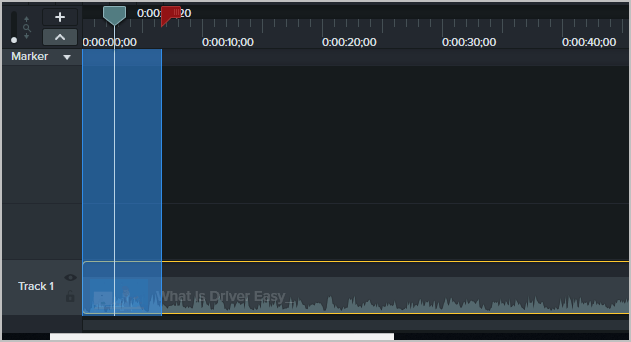 5) Go to the track in the bottom, drag and drop the red and green playhead handles to cut your video to what you need. 6) You can edit the video you want, such as adding effects. 9) Click Next > Next > Finish. 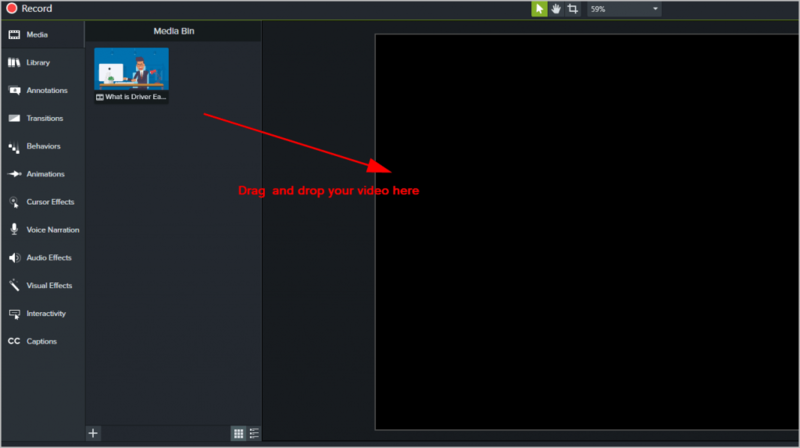 10) Camtasia will automatically cut the video for you. 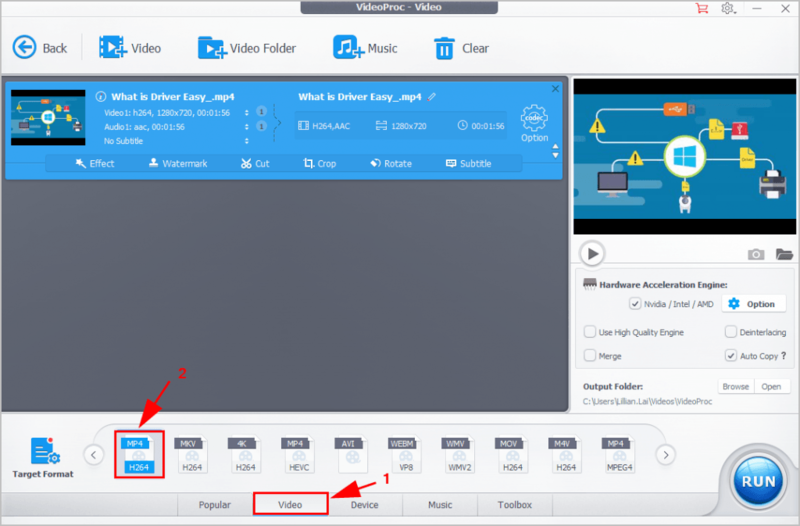 After completing, you can find your video after cutting in the output folder. 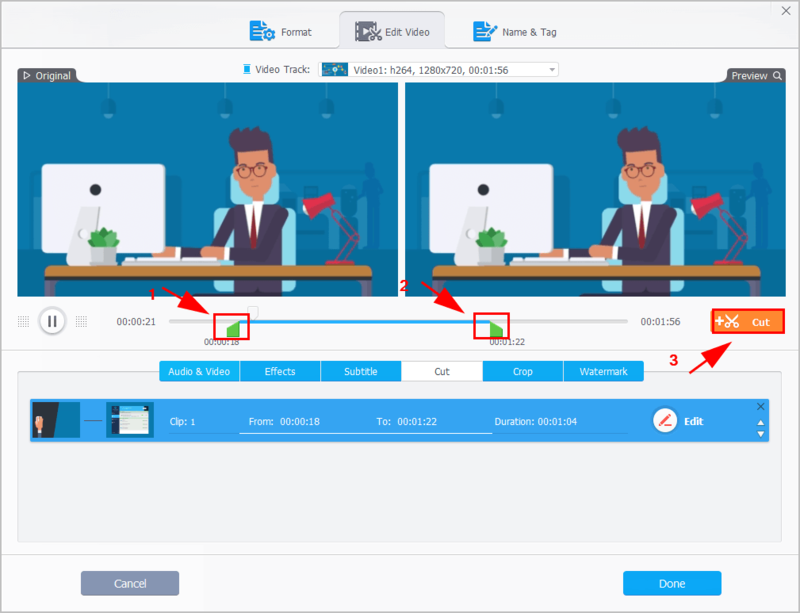 Wondershare Filmora helps you to cut videos easily and quickly, and it also offers many features for professional video editing. 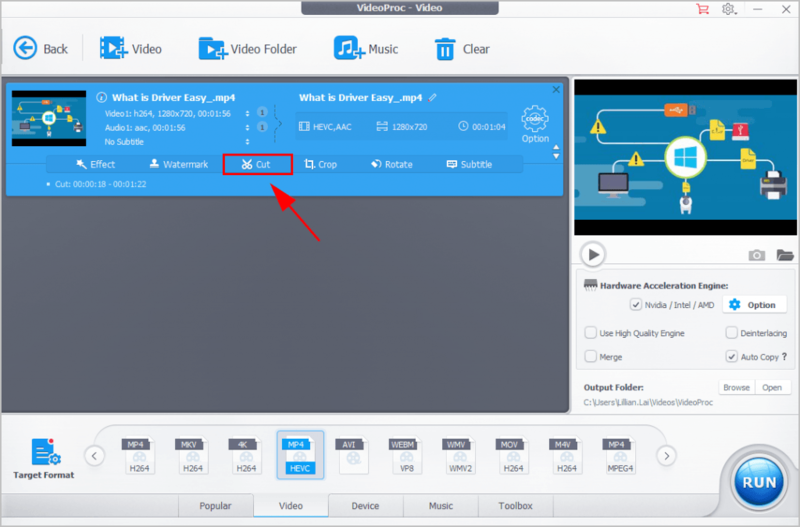 1) Download and install Wondershare Filmora. 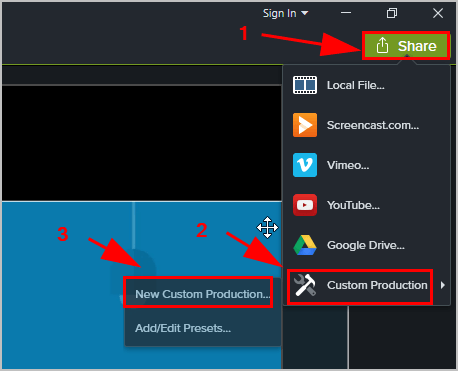 2) Run Wondershare Filmora in your computer. 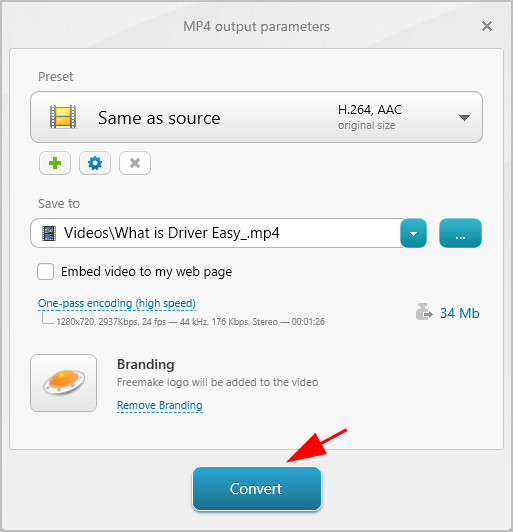 4) Click + Open File to import the video you want to cut. 5) Then you’ll see your video on the right. Hover your mouse on the start track of the video, then drag and drop to the timeline of the new start. Then hover the mouse on the end track of the video, then drag and drop to the timeline of the new end. 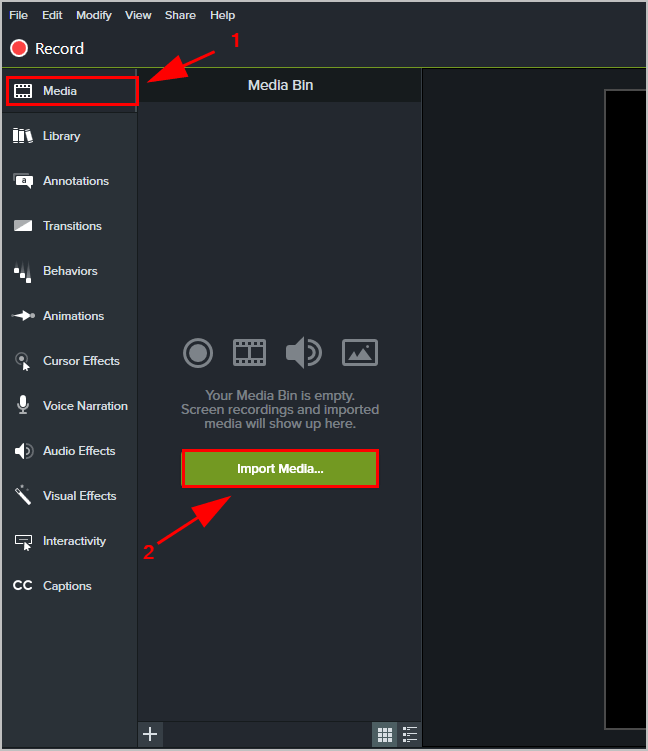 Filmora will cut your video and save it to the output folder. Open the cutting video and enjoy it! 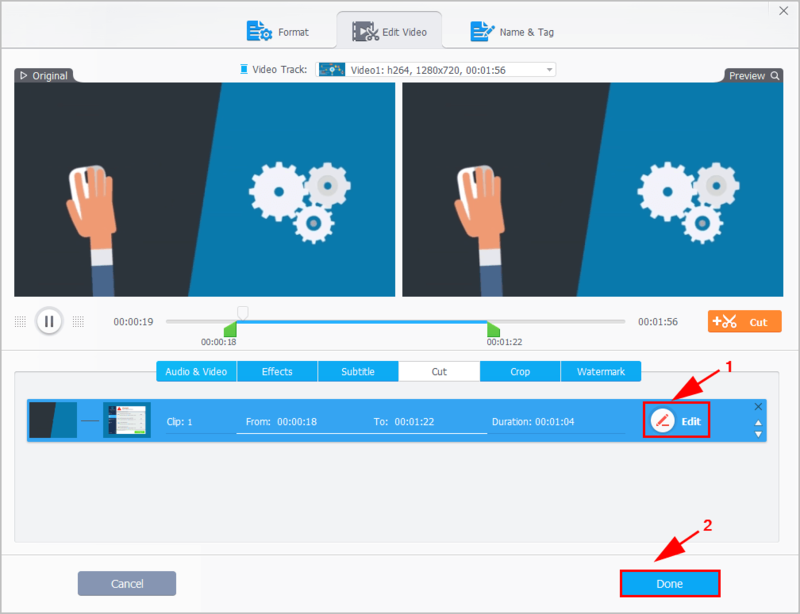 4) Click the scissor button to cut your video. 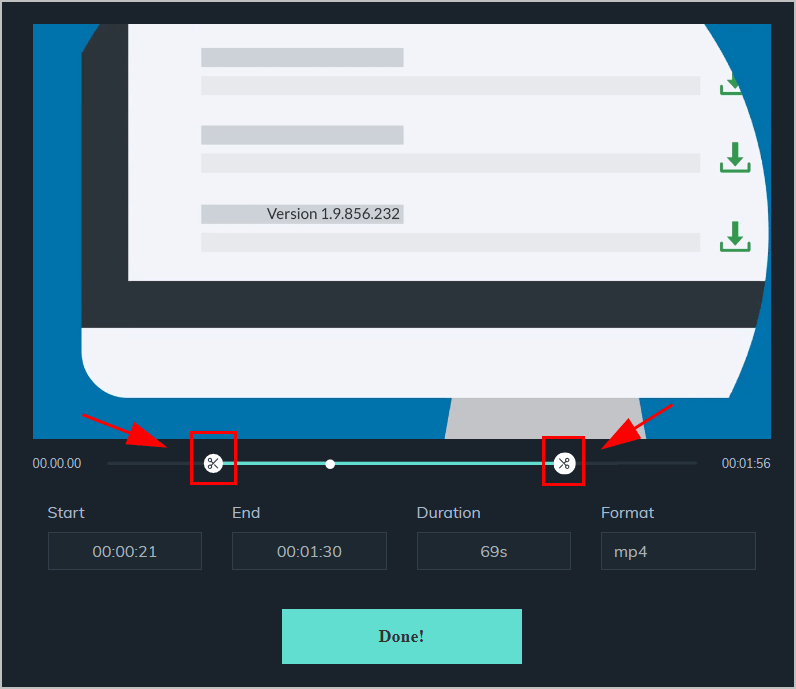 5) Click the Start Selection button, then drag and drop the slider to the timeline you want to end your video, then click the Selection End button. 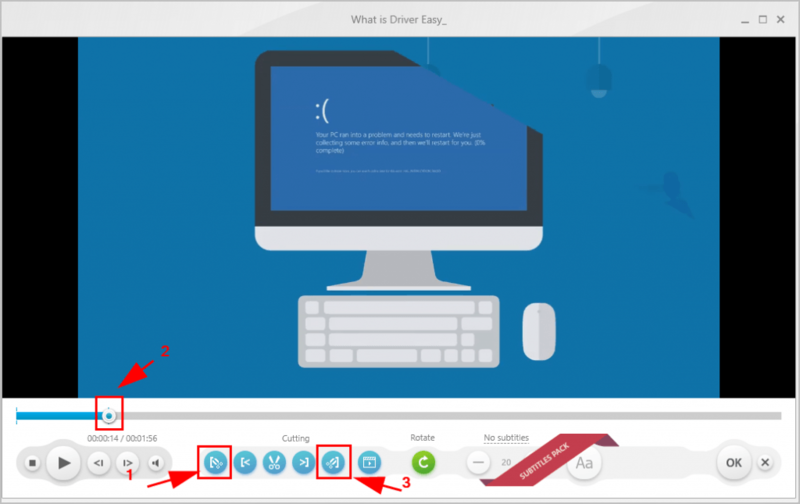 6) Click the Cut Selection button, and click OK.
7) Choose a output format at the bottom. In my case I choose MP4. 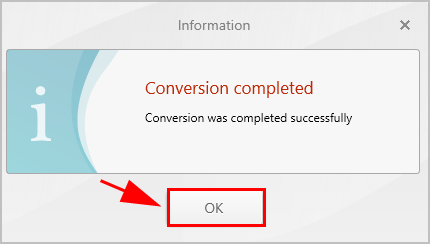 8) In the new popup, click Convert. 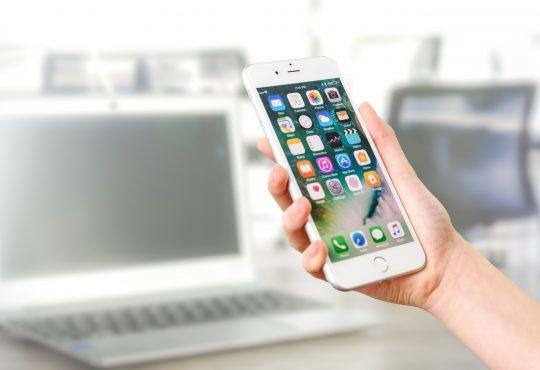 9) The software will start the work for you. Once finishing, click OK. Then open the output folder to enjoy your video. 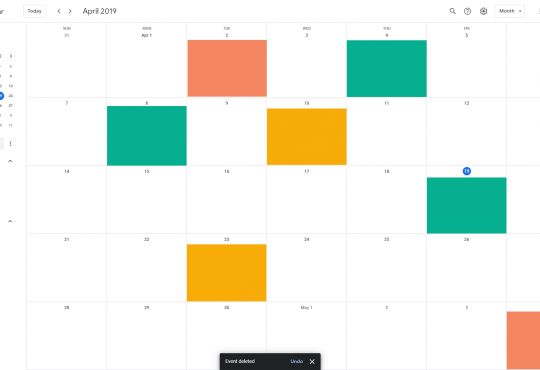 Filmora Free Online Video Trimmer is one of the best online video cutters, which helps you cut and trim videos online instantly. 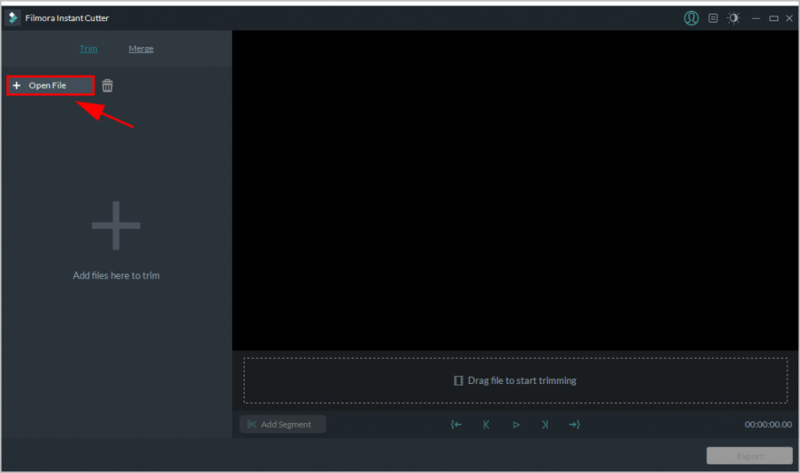 1) Open https://filmora.wondershare.com/video-trimmer/ in your browser. 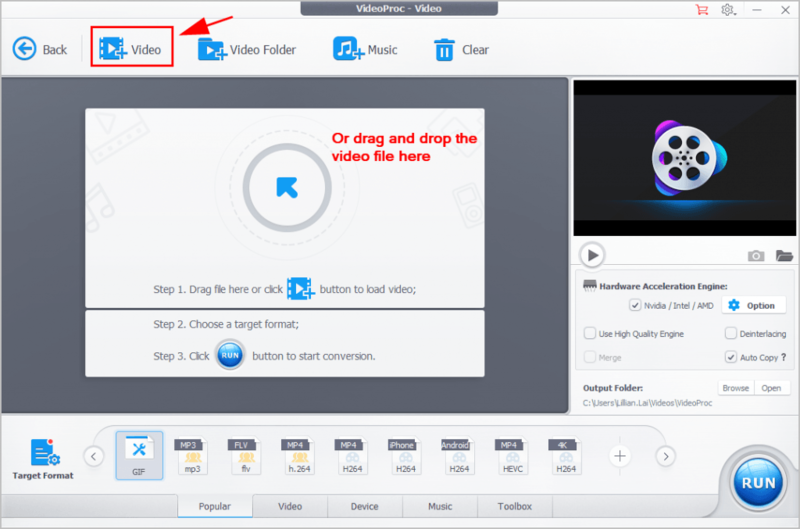 2) Click the button to upload your video, or drag and drop your video file here. 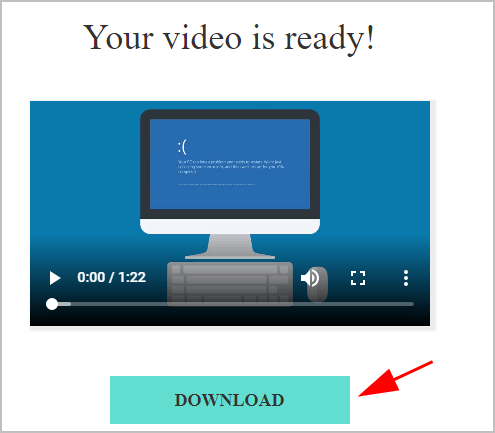 If you want to cut videos using video URLs, copy and paste your video URL here and click Upload. 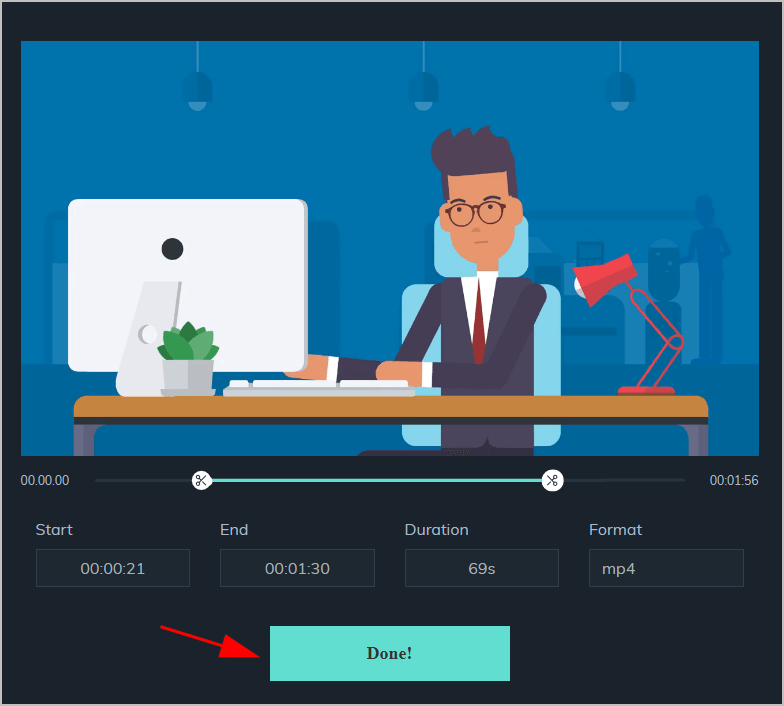 2) Drag and drop the start button to the new start time of your video, and drag and drop the end button to the new ending time of your video. 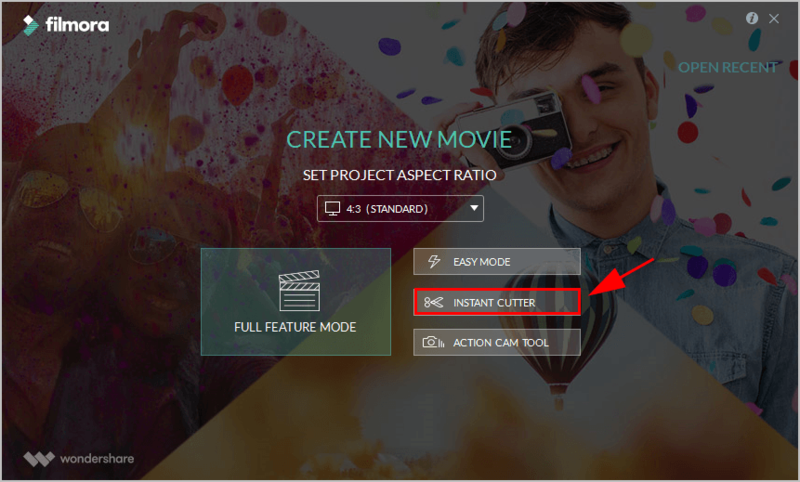 4) The online video cutter will automatically cut your video. Then click Download to download the cutting video. Open your video and enjoy it. 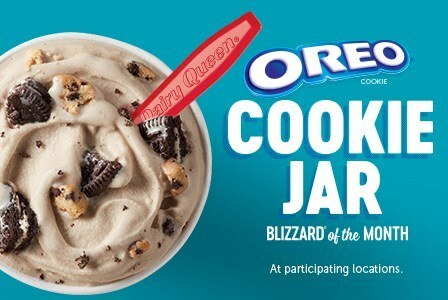 This is pretty easy and fast. So there you have it – the best 5 video cutters and thorough tutorial to cut videos step by step.